Start with the Basics: Start by talking to your kids about the basic rules. If they ever find a gun, they should not touch it but should get away and tell you immediately. Role Play: Next you need to come up with a lot of possible scenarios where your children might find a gun. Role play these scenarios and have your child practice the skills- actually practice running away and telling you about finding a gun. Test and Retest: If possible, test your kid. Place a real-looking replica of a firearm somewhere in the home where you kid will see it when you’re not in the room. They should come tell you about the gun. If they don’t, use that opportunity for more practice. 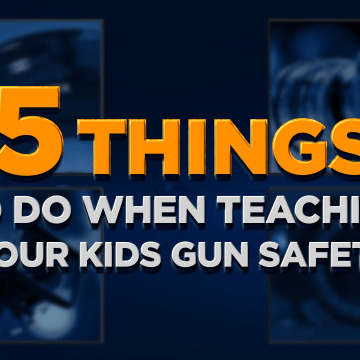 Ask About Unsecured Guns: Before your kids go to a friend’s house do two things. 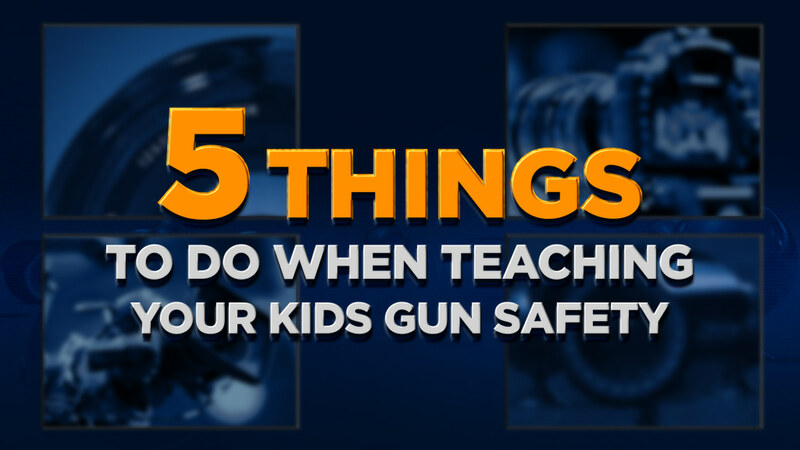 1) Review the safety skills with your kids and 2) Ask the parents if they have guns in their home and, if they do, ask how they store their guns. If you’re not comfortable with the answer, have your kids’ friends come to your house instead. - These tips provided by Dr. Raymond G. Miltenberger, Director Applied Behavior Analysis Program at the University of South Florida.